Let’s face it – we all have bad days. The car won’t start. You step in a mud puddle on the way into work. You open up a carton of spoiled yogurt when you sit down to lunch. These are normal inconveniences that most people can easily shake off, but for someone suffering from loneliness and depression, these events can send you into a downward spiral that is difficult to recover from. Mental and emotional disorders are plaguing people in our society today. 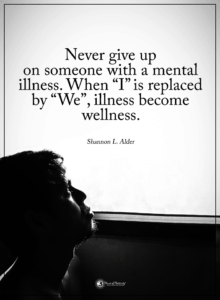 With all of the treatment resources available to us, it is essential we learn to recognize signs of loneliness and depression so that our friends and family can be given back their quality of life. Loneliness and depression affect one in ten Americans. Depression is categorized as a “persistent feeling of sadness and lethargy that persist for more than two weeks.” If left untreated, loneliness and depression can affect day-to-day function, relationships, and even our physical health. Learning to recognize symptoms of these disorders will ensure that we can provide proper treatment to overcome loneliness and depression. Symptoms of loneliness and depression might be hard to recognize at first, especially if you or someone you live with is suffering. Once you learn what to look for, however, you can consider positive options for treatment. When people report symptoms of depression, these symptoms are often coupled with feelings of resentment, anger, irritability, and even periods of violence. If these feelings go unattended, patterns of passive-aggressive behavior develop, and it becomes difficult to manage. It is helpful to discuss feelings of anger and aggression with a counselor who is trained to help you find healthy ways to express these emotions without damaging your relationships. Although we all have an inner critic that is fairly easy to silence for most of us, people that suffer from loneliness and depression find it incredibly hard to silence this negative inner influence. This pattern of “stinking thinking” becomes a downward spiral that just exacerbates other self-destructive behaviors. Pay attention to your own self-talk, and notice if you lean toward the positive or negative. Learn to combat negative, judgemental thoughts with positive self-talk, and your mood will improve. People suffering from depression often report that one of the most debilitating emotions that they experience is feeling hopeless. In extreme cases, people can feel like their symptoms will never subside, causing some to seek to end their lives. Small steps can help you begin to climb out of the hole that these feelings cause. Importantly, experiencing little successes in relationships and in life will, over time, reduce these feelings and provide emotional relief. When people suffer from depression, they lose interest in things that they used to enjoy. Suddenly, things like going to movies, enjoying time spent with family and friends, and even participating in recreational activities becomes mundane and uninteresting. People who suffer from depression develop an aversion to keeping up their social lives, which can contribute to feelings of isolation and loneliness. This becomes a vicious cycle that perpetuates itself if help is not offered. Recognizing this symptom and then reaching out for help and support is key to breaking the cycle. Many people suffering from depression lose interest in food, which can contribute to significant weight loss. 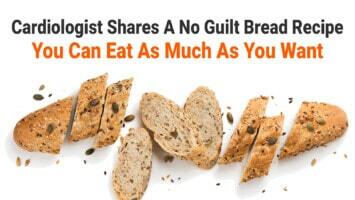 Others suffering from depression eat to excess in an attempt to make themselves feel better. Of course, this produces the undesirable effect of weight gain and poor health. Focusing on eating healthy, nutrition-rich foods that stimulate brain cell development will alleviate and reduce depressive symptoms. According to recent studies, nearly three-fourths of people suffering from depression also suffer from insomnia. Fear, anxiety, and the inability to “switch off” anxious thoughts contribute to feelings of frustration and hopelessness. These not only disturb sufferers during the day, but also affect normal sleep and rest patterns. Many patients try to compensate by adopting irregular sleep patterns or consuming caffeine to excess, which does not allow the body to adopt its natural circadian rhythms. It is important to find things that help you relax at night. Also, realize that as you treat your symptoms, you will eventually feel better about your sleep cycle. Because you may not be getting the restorative sleep that you need, you will most likely experience fatigue at some point during your day. Depressed bodies are in a constant state of stress. It can be exhausting to try to recover your energy and balance your system while under mental and emotional duress. A common complaint of people suffering from depression is that they experience generalized aches and pains. 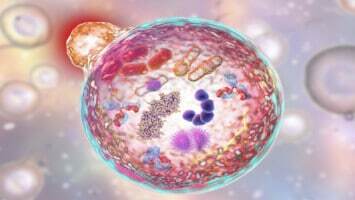 Neurotransmitters such as serotonin and norepinephrine not only influence mood, but many biochemical processes in the body as well. When these natural chemicals are blocked in your brain, it can result in a heightened experience of pain. With a tendency to indulge in negative thinking, pain can be perceived as more severe than it actually is. 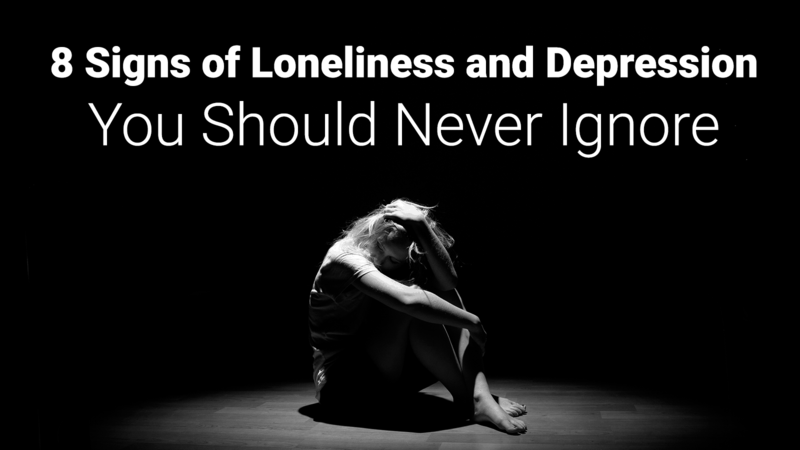 In order to overcome loneliness and depression, you must first acknowledge that there is a problem. Importantly, embrace your opportunities for assistance. Then, surround yourself with loving and caring people who want to support you as you learn to restore your mental, emotional, and physical health. A combination of cognitive behavior therapy and medication, combined with lifestyle changes, can be effective in treating and even eradicating symptoms of depression. If you suspect that you or a loved one is suffering from these conditions, reach out. A better quality of life depends on you making the choice to receive help, and help is readily available. You deserve it!